The demands of residency training require residents to be strong, confident, to take initiative, and to have an interest in helping others. This is not an easy task to complete alone and often leads itself to seeking a mentor. Having a mentor who fosters personal and educational growth during this time is essential. A mentor is someone to look up to, embodies strength, confidence, a fervor for learning, and most importantly is supportive and sensitive to a resident’s needs during training. As residents, we are exposed to a multitude of faculty members who devote their time to teach and guide residents, fostering hope in the future of physicians. The Residents' Committee would like to take the time to honor faculty mentors who embody these characteristics and give thanks for their outstanding contributions to resident training. Congratulations to the 2019 Outstanding Faculty Mentors! Due to the diversity of each program, program representatives on the Residents' Committee are responsible for selecting a recipient within their program. This process may include but is not limited to requesting nominations from fellow residents within their current program and organizing a voting process. Additionally, program directors may be considered as nominees at the discretion of each program representative. 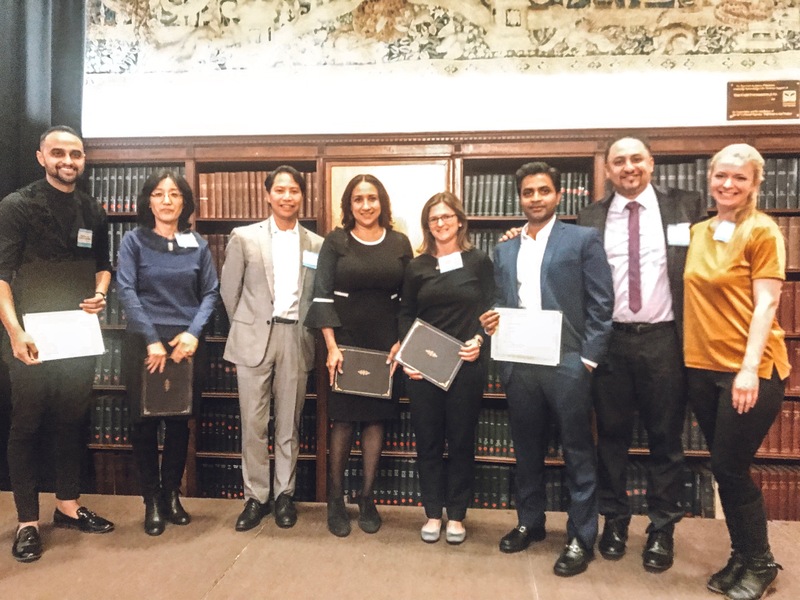 Outstanding Faculty Mentor Award recipients are honored during the NYCPS Annual Meeting.